Fabrizio is a partner at Giovannelli e Associati. He specializes in corporate law, mergers and acquisitions and private equity. He regularly represents multinational corporations and private equity houses on a variety of domestic and cross-border business transactions, including acquisitions, divestitures, leveraged buy-outs, joint ventures, minority investments in public and private companies, and related corporate and securities matters. 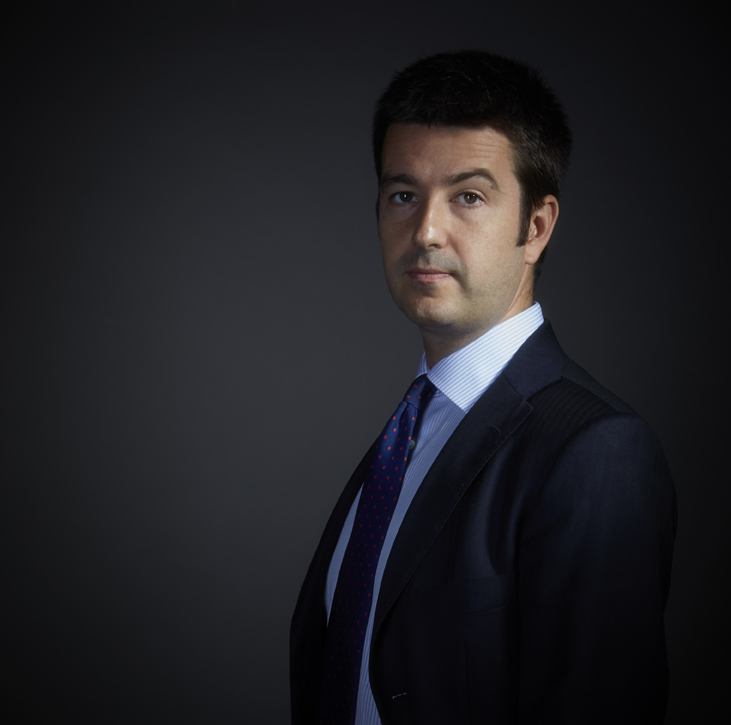 Fabrizio’s activity includes also debt restructurings and corporate reorganizations, setting up of investment companies (and related agreements between managers and investors) and general corporate and commercial matters concerning private and public companies. His experience includes IPOs, rights and debt offerings, and securities buy‐backs. Before founding Giovannelli e Associati, Fabrizio worked at leading Italian and international law firms in Milan and New York. Fabrizio graduated in law in 2003 from the University of Milan and was admitted to the Italian Bar in 2006. He has authored several corporate-related publications.